We at 1800 Roof Plus thought it would be nice to take a break from the more practical posts we’ve been writing lately, in favor of something a bit more exploratory. 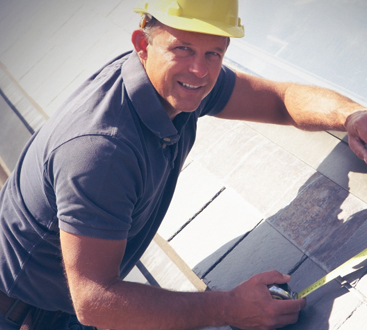 If you happened to have missed some of our previous posts about spring roofing maintenance and selecting the right type of roof for your home, we encourage you to go back and check them out! 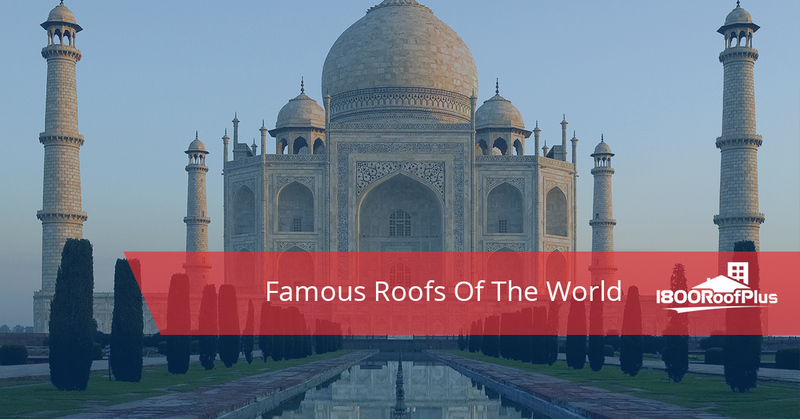 But read on if you are looking to educate yourself on some of the most beautiful and famous roofs around the world. One of the 20th century’s most famous structures, the Sydney Opera house is a multi-venue performing arts center located in Australia. The unique design of the structure gave rise to some rough beginnings, with the planners going through at least 12 iterations of the form of the shell roofs trying to find an acceptable combination of affordability and beauty. The design work involved one of the earliest uses of a computer in the field of structural analysis and architecture. The ultimate decision was to go with glazed ceramic tiles as a roof. At 1800 Roof Plus, we love repairing roofs, but this project might be a cut above our pay grade! Completed by Henry IIV roughly 500 years ago, the King’s College Chapel features the longest fan-vaulted ceiling in the world. It also has almost 30 huge panels of stained glass which somehow stood the test of time against multiple bombings and villages over the last five centuries. It is currently used as a collegiate chapel, with multiple social and religious events being hosted there every year. The glass roof of the Grand Palais, in Paris, France, is a must-see if you find yourself vacationing in Paris. Interestingly enough, the Palais served as a military hospital during World War I. Nazi Germany also utilized its space, both as a truck depot and a propaganda exhibition. In modern times, the Grand Palais has been used to host the World Fencing Championships. Construction on the Speyer Cathedral began in the 11th century under Konrad II. With the striking triple-aisled basilica of red sandstone, the structure has been said to be the culmination of a design which was remarkably influential in the following developments of Romanesque architecture throughout the next several centuries. It is widely considered to be a groundbreaking achievement which would go on to curve European architecture for many years. The cathedral has recently undergone restorations which cost around 26 million euros. If you ever find yourself in Speyer, this cathedral is a must see! Also known as the Mosque Uqba, The Great Mosque of Kairouan is one of the most significant structures in all of North Africa. Remarkably, the mosque was founded in 670 AD and encompasses a surface area of 9,000 square meters. It wasn’t until the Aghlabids rose to power in the 9th century that the mosque grew into its present aesthetic. The Great Mosque has several domes, with the largest being over the entrance to the prayer hall. This dome is based on an octagonal drum and is raised on a square base. This dome’s origin goes all the way back to the 800s, and is therefore one the oldest and most fascinating domes in the entire world. We hope that you’ve enjoyed this little adventure about famous roofs and structures around the world as much as we did while writing this post. As much as we love obscure and famous roofs, however, we enjoy helping our community out in the Jersey Shore area that much more. Committed to being the best roofing company in the New Jersey shore area, we believe in going the extra mile for our customers. There are no shortcuts taken at 1800 Roof Plus. 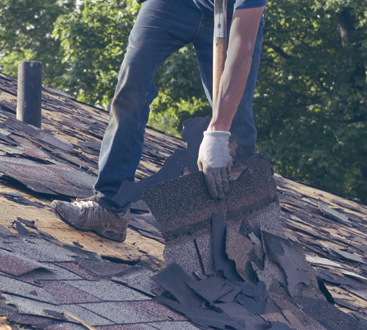 That means that you will be getting quality roofing services which include gutter cleaning, siding repair, window services, not to mention roofing repair and replacement for both commercial and residential structures. Get in touch with us if you are in need of any of the above roofing services and are looking for a roofing contractor that you can truly put your faith in. Schedule your FREE 1800 Roof Plus Analysis today!